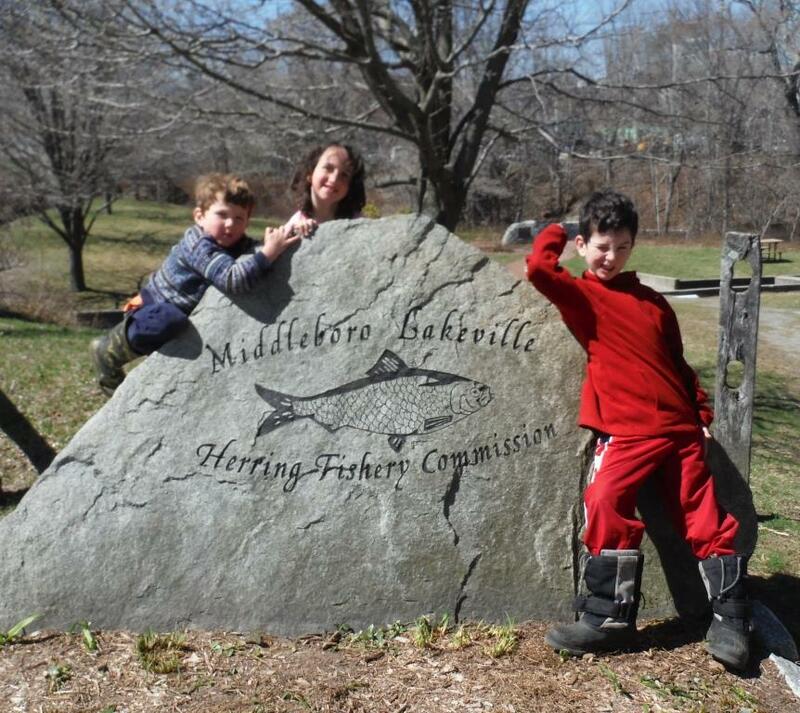 For my children, one of the highlights of spring each year is seeing the herring run by visiting local runs as a family and going on annual field trips with an area homeschool group. There’s just something magical about the annual migration of herring back to their breeding grounds. The way they swim upstream…the fish glistening in the water… the chance to observe the amazing instinct of herring from alongside a stream… It’s awesome! the 3rd Annual Midleboro Herring Run Festival at Oliver Mill Park on Nemasket St. and Rte. 44 on April 9-10, 2016 between 9:00am – 5:00pm. the 2nd Annual Herring Run Festival in Plymouth on Saturday, April 23-24, between 10:00am and 4:00pm. You may also enjoying learning more about herring runs with this handy brochure from Mass Gov or, with littles, extending your herring experience through enjoying mini-play-and-learn units on fish. I bet other communities are welcoming herring with a festival, too. Please post about your town’s events in the comments so we can check them out! Another Reason to Get Outside: Mass Audobon Has FREE Happenings on April 9!